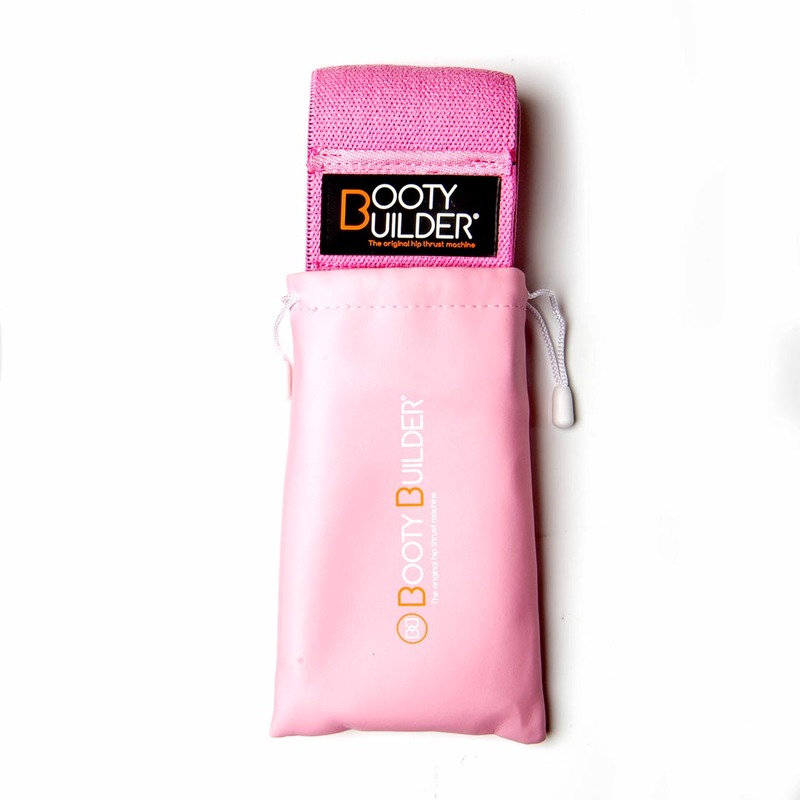 The Booty Builder Loop Bands gives you the Ultimate Glute Activation. 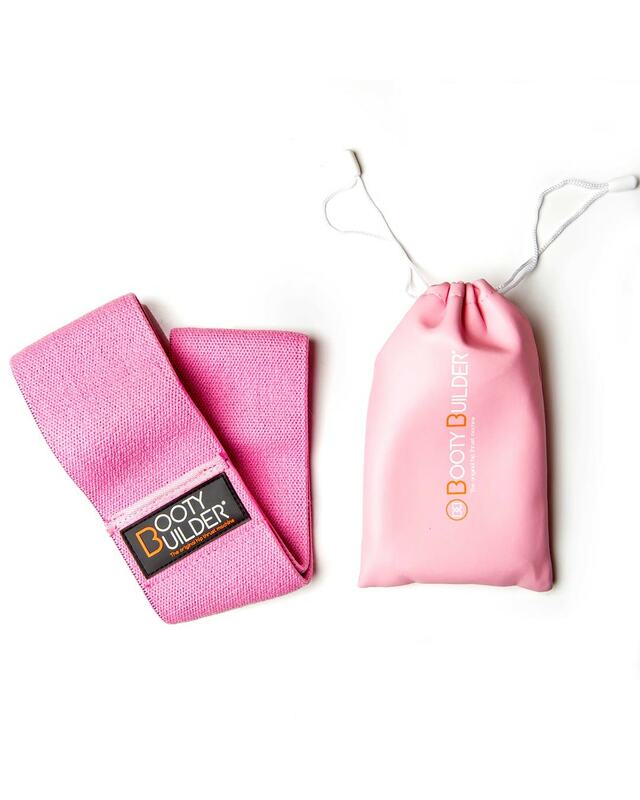 Comfortable cotton fitness loop bands that do not break or roll. Thick, wide and comfortable. These loop bands are a perfect combination with the rubber mini bands.